As the season of Christmas is round the corner, every one is busy in shopping. 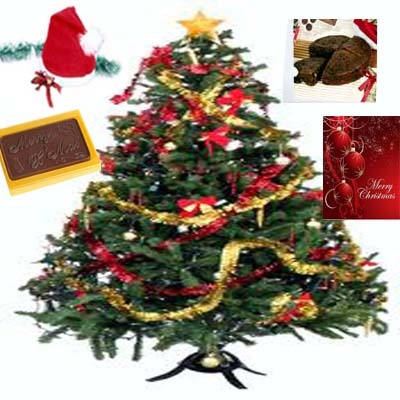 A gift which is an important part of Christmas and it is a real task to select gifts. But, now your problem can be solved by customizing a personalized Gifts to India for your near once. You can send a personalized gift to every member of your family. When we think about gifts for all in the family, kids always stand at top in the list. So, let’s buy a personalized Christmas Gifts to Indiafor the kids. It is really difficult to imagine about gifts for kids. But, there is a solution. 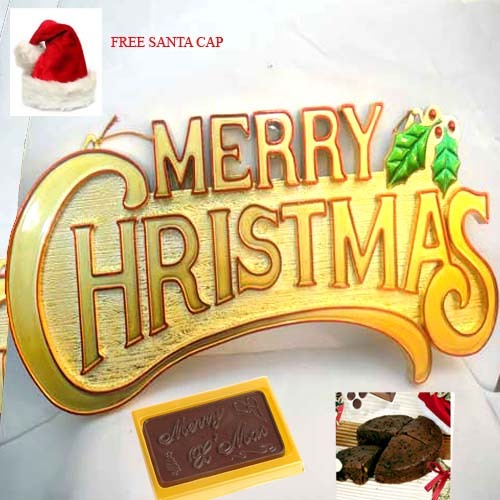 Christmas chocolates and Christmas cakes always make the kids amused and excited and if they find their name and photo on the wrapper of the chocolate, then without any doubt you can imagine a grand smile on their faces. You can order for a chocolate basket and have the chocolates wrapped with the photo and images of your kid and every family member of your family. Another exciting gift would be Christmas photo book. You can order a photo story book where you can have a photo story of one of your cherished moment with your family. This story book will not only be loved by kids but the other family members will also want to see it repeatedly. You can also order for a teddy bear with personalized image, picture or photo on it. Sending a personalized T-Shirt to your kid with a photo on it is also a brilliant idea. So in this Christmas send a personalized gift to your kid and imagine a grand beautiful smile on their faces.